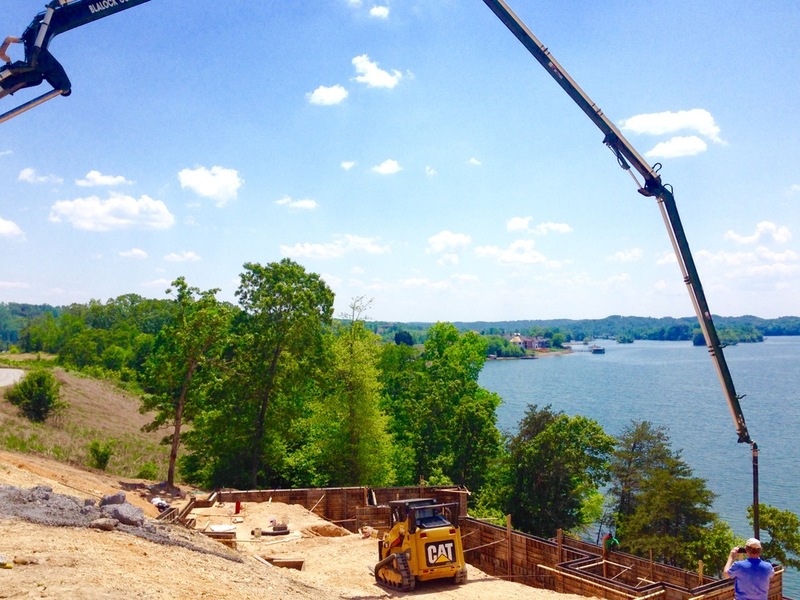 M-3 Construction, Inc. was founded in 1974 and is incorporated in the state of Tennessee. 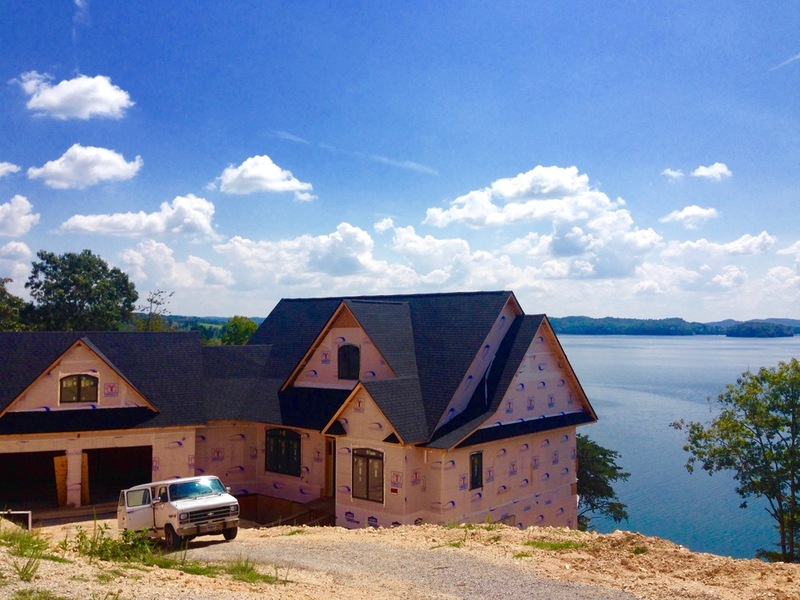 With more than 40 years of experience constructing quality custom homes in Oak Ridge and surrounding areas, owner RobertMurdock is proud of the reputation his company has built as a premiere general contractor in the Greater Knoxville area. 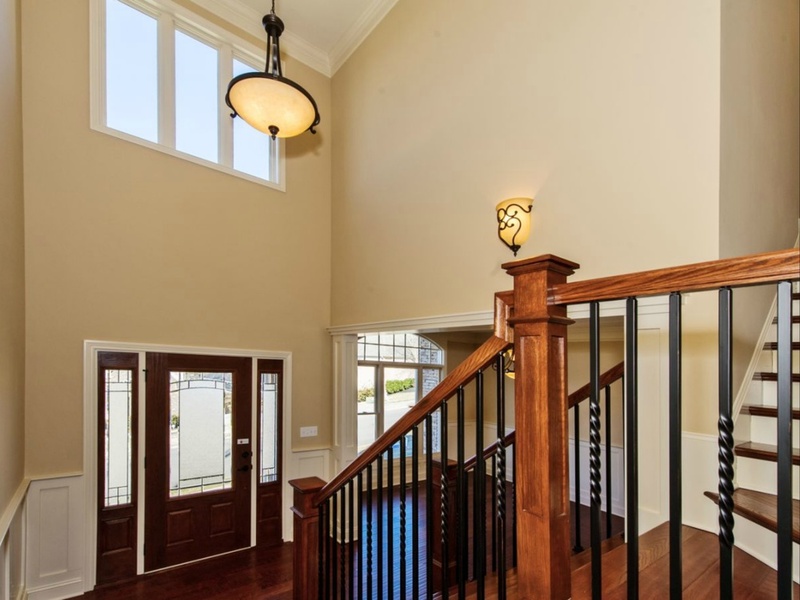 Able to assemble teams of outstanding craftsmen, M3 Construction, Inc. provides the highest quality of construction and the greatest efficiency resulting in the maximum value for the home buyer's dollar. Homes built by M3 Construction, Inc. can be found throughout the finest communities in Anderson, Knox, Loudon, and Roane, counties. You will find many of our homes in neighborhoods such as Rivers Run, Park Meade, and Clark's Preserve in Oak Ridge, Fox Creek in West Knoxville, Fox Run in Farragut, Harrison Woods in Lenoir City, and Docks of Caney Creek and Grand Vista Bay in Harriman. M3 Construction, Inc. is a proud member of the Home Builders Association of Greater Knoxville. Robert Murdock runs all aspects of the business personally. He is present at every active job each day of construction to oversee all phases of the project. Always at the forefront of the residential home construction industry, in 2008 Robert earned the National Association of Home Builders' designation of Certified Green Professional. What is included in the sales price? Each of our customers has unique circumstances that are addressed in the construction contract. You may already own a lot or it may be included. The amenities you choose and the level of finish you desire will all be detailed in your contract and the Specifications of Materials, which becomes part of the contract. Land costs vary greatly by location. A lakefront lot will undoubtedly run more than a small lot in a subdivision. A great source to check for land costs and availability is to contact Vicki Duncan-Murdock, with Coldwell Banker Wallace & Wallace, Realtors. With over 20 years of real estate experience in the Greater Knoxville Area, she has an exceptional record of matching the right person with the right place. Are there additional building costs? Additional building costs are directly related to the lot you have chosen. Typically, these costs can include excavation, grading, putting in a driveway and/or sidewalks, running utility lines (water, sewer, gas, cable, etc. ), well installation, or septic system installation. Robert Murdock will guide you through the process of establishing what additional costs will be necessary and adding these allowances to your construction contract. 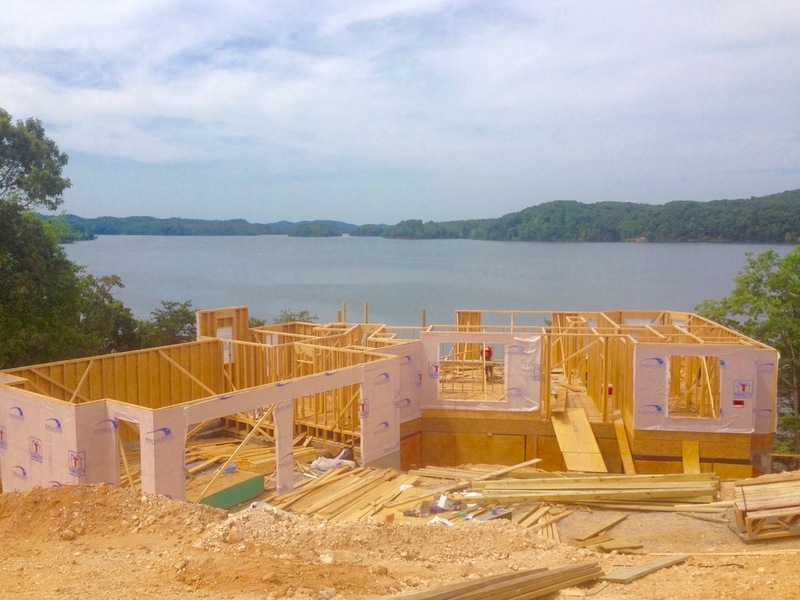 The majority of homes that we have built are in Knox, Anderson, Roane, and Loudon Counties. However, we sometimes build farther out for our customers. Tell us your location and we can discuss the possibilities. Can I choose my own house plan? 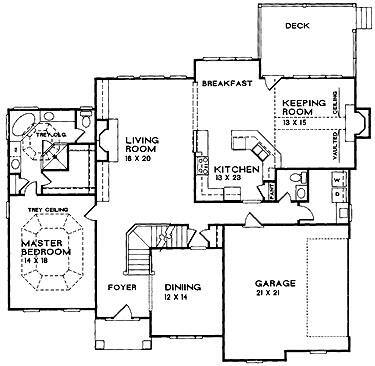 It is good if you have located some house plans that you like. However, many times a customer has paid for a plan that does not fit their lot correctly, would be more expensive to build than hoped for, or does not meet the subdivision’s restrictions. Robert will help you choose a plan that will be the most suitable for your requirements. Can I customize the house plans? Absolutely! 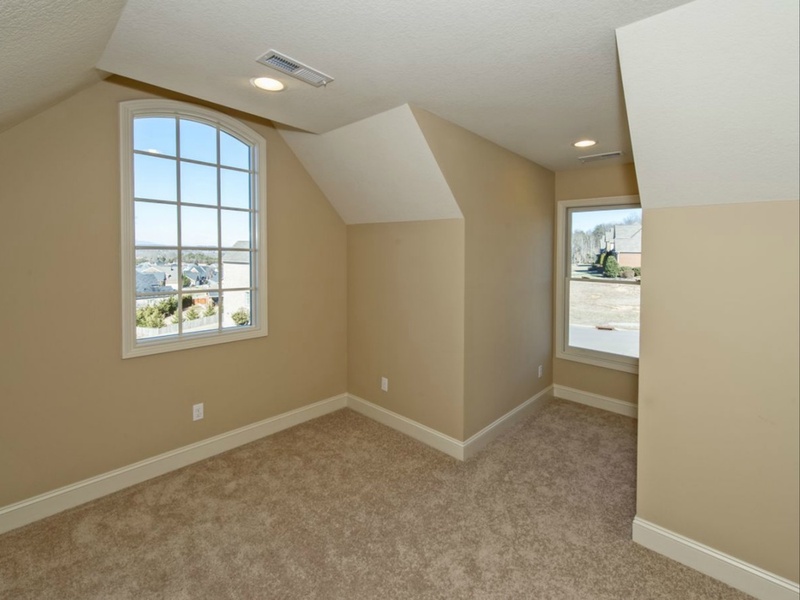 We can make the plan larger, move walls, change windows or doors, or just about anything else you might have in mind. You will choose the floor coverings, the cabinets and countertops, the lighting fixtures, the appliances, and the paint colors. Robert will help you make your home special. Can I finance the lot with my home loan? Certainly. Most lenders allow land/home packages. This dispels the notion that you must own the land outright to build your new home on it. We can recommend lenders in this area that can answer your financing questions in more detail. What if I have a home to sell? Can I still build my new home? 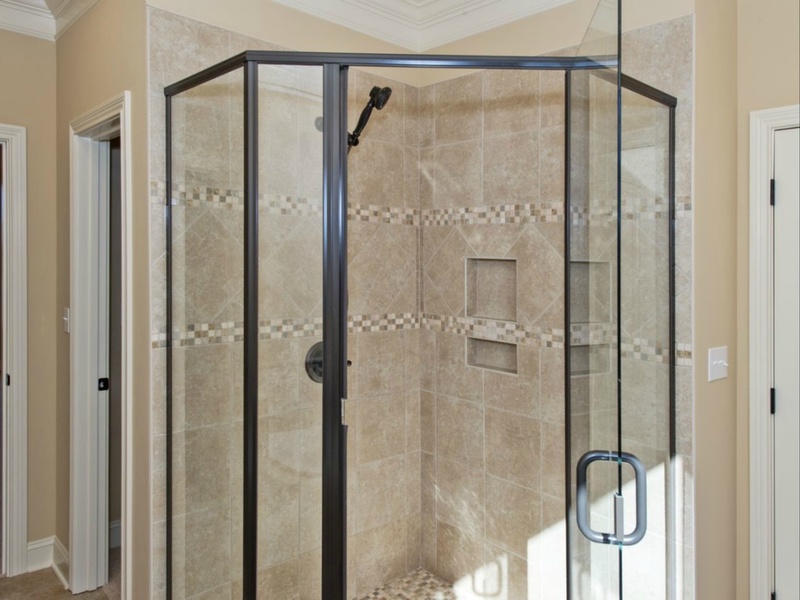 Many of our customers do so to avoid having to move to a temporary home during construction. However, the final answer will depend on your good credit and if you qualify financially for a new home loan without having to sell your current home. Most lenders only require interest payments for the amount of work completed during the construction period so that you would not be making two house payments. These customers list their current home for sale when the new one nears completion. Do I need to get pre-qualified? It is a very good idea to know how much home you can afford before you start. 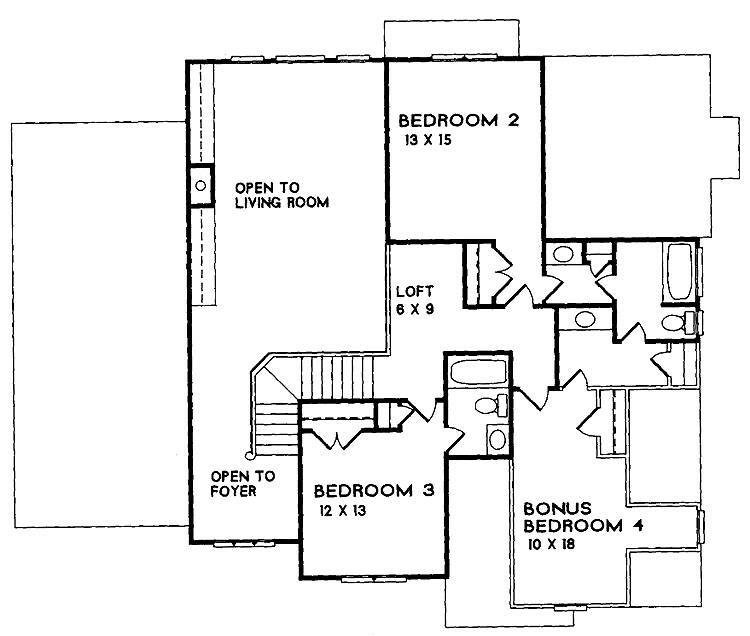 This will help you make decisions on the lot you choose as well as the house plan you pick. How can I find out my credit score and history? There are three major credit reporting agencies that monitor all consumer credit. Please let us know if you are interested in this information. We will have one of our proven lenders contact you. Do you use name products? We use well-known brand products that have shown superior performance and reliability. Some of the names you will recognize are Delta Faucets, GAF/Elk roofing, Mohawk and Armstrong flooring, Dupont Corian® countertops, Sherwin Williams paints, and so on. What kind of home warranty do you have? Unlike many builders, we do not pass our warranties to third party insurance companies. We provide a full one-year written warranty with no deductibles. If there is a problem with your home, we will be there to take care of it! M3 Construction Inc. is not a mortgage lender. However, we do have established relationships with several proven lenders that allow us to assist our customers with arranging financing. These lenders make every effort to help you obtain financing at competitive rates and fees. Building a new home is an exciting adventure. However, there are several requirements that must be met before construction can begin. Financial arrangements must be in place, and a down payment be made as detailed in your construction contract. You must make final approval of the house plans and site location. Oftentimes, the subdivision architectural committee must approve your plans. Local permitting requirements must be met. Once done and weather permitting, most homes can be completed within six months of construction start. Green Building is Better Building! 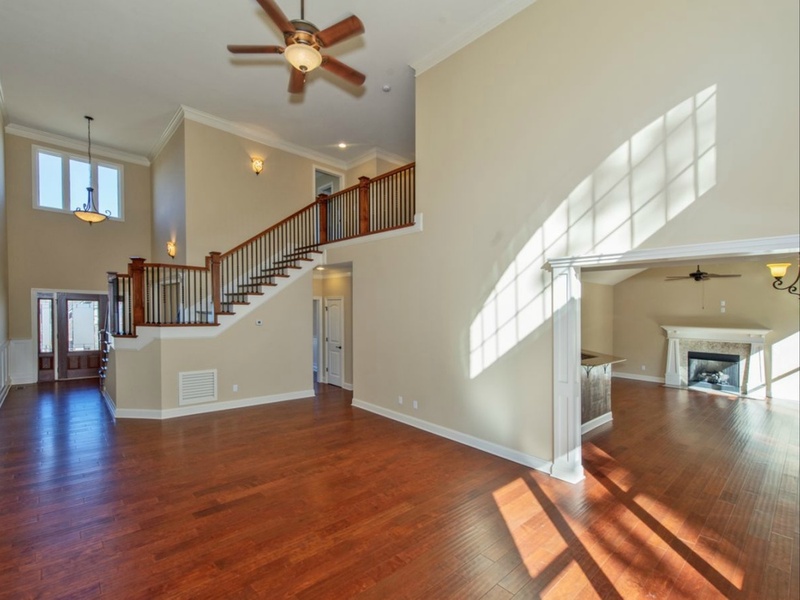 As a National Association of Home Builders Certified Green Professional, Robert Murdock is uniquely qualified to assist you in building the healthiest and most energy efficient home possible. By staying on the forefront of the latest technology in construction, we are able to provide the best in energy efficient building. Here are some comments from just a few of our satisfied customers in the past few years. Words could never express our gratitude to M3Construction after the loss of our home to fire in May 2008. All that was left was the brick shell where our home had been. Instructed by our insurance company to find a contractor, we contacted Robert Murdock with M3 Construction; that’s when things began to happen. M3 Construction presented us with bids not only to rebuild our new home, but also demolition and removal of the brick shell and debris. In early July, construction began with the most professional, knowledgeable and precise craftsmen we have had the pleasure to know. From the framers, to the finishers, these crews built our home with the quality and care that is rarely seen in new construction projects. The personal attention given to the details during every phase of construction was, to say the least, very impressive. The end product 5 months later was the completion of our home with total landscaping of our yard, completed also by M3 Construction. In 1995, we bought a home from Robert Murdock, M3 Construction. We have been very satisfied with the workmanship and the quality of the construction, and everything has held up very well. 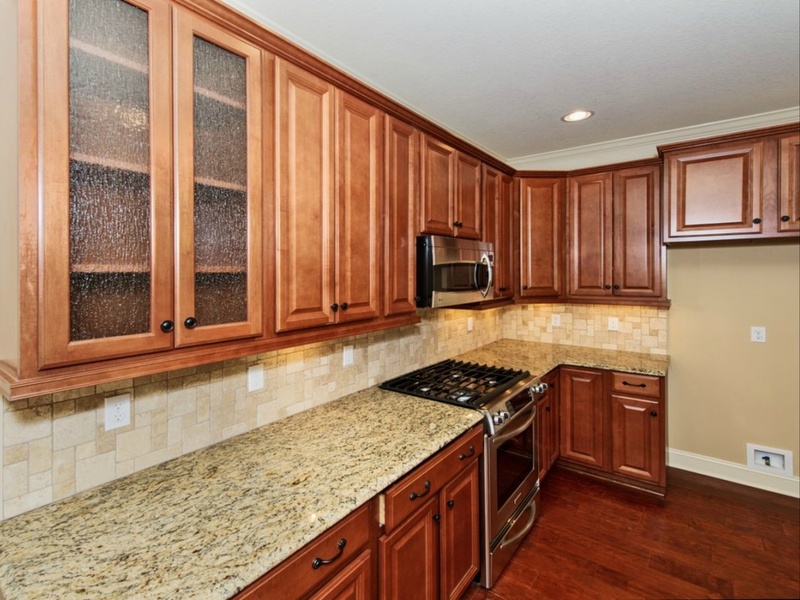 If there were any problems, they were always dealt with in a timely manner, and to our complete satisfaction. We always found Robert Murdock to be very professional, and extremely reliable. From our previous experience with M3 Construction and Robert, in 2007 we used his services once again when we had our basement finished. This was also a pleasant experience for us, and we were very pleased with the finished result, and once again, completely satisfied. We were so pleased to have had M3 Construction Inc. build our new home for us. 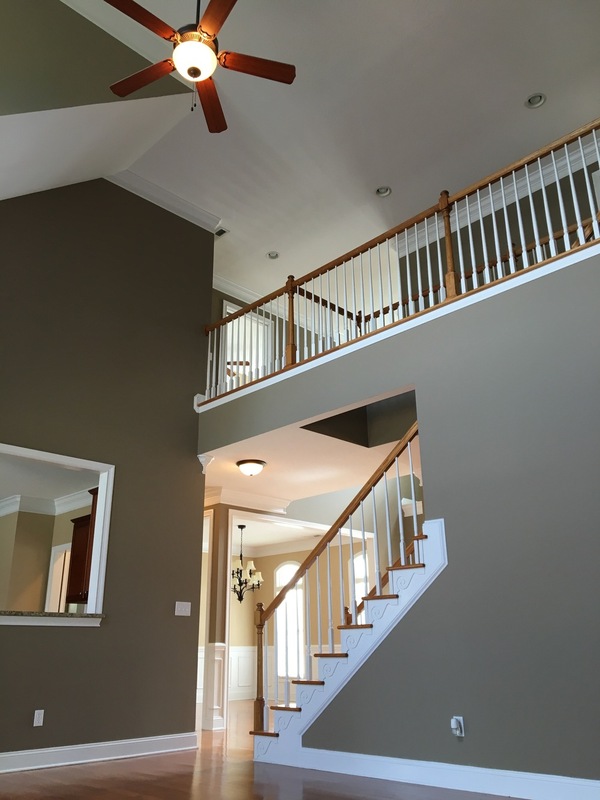 From the beginning, Robert Murdock, President of M3 Construction Inc., helped us with the lot and house plan selections so that the home we wanted would fit well with the lay of the land. The project was begun on schedule and, despite many weather delays, stayed on schedule. Robert proved to be very flexible, happily working with us as we made modifications to the original plans and assisting us with our selections. The suppliers he recommended to us were reliable and reasonably priced. 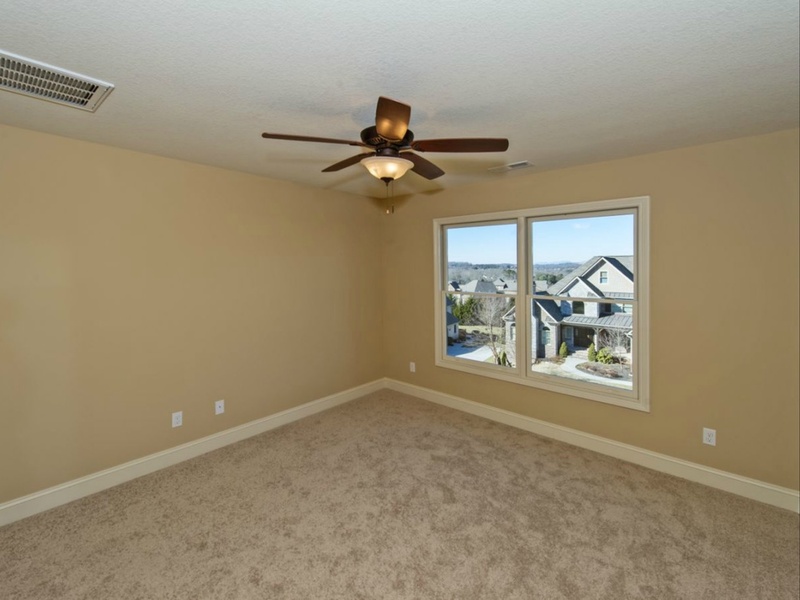 The craftsmen that Robert scheduled throughout the project were very knowledgeable and professional, showing up on time and leaving the job site clean. Unlike so many contractor horror stories we had heard, Robert was present every day to oversee progress and was always accessible to answer questions and address any concerns we might have had. He continues to be readily available, more than a year after our home was completed. We are very proud of our home and the quality with which it was built. 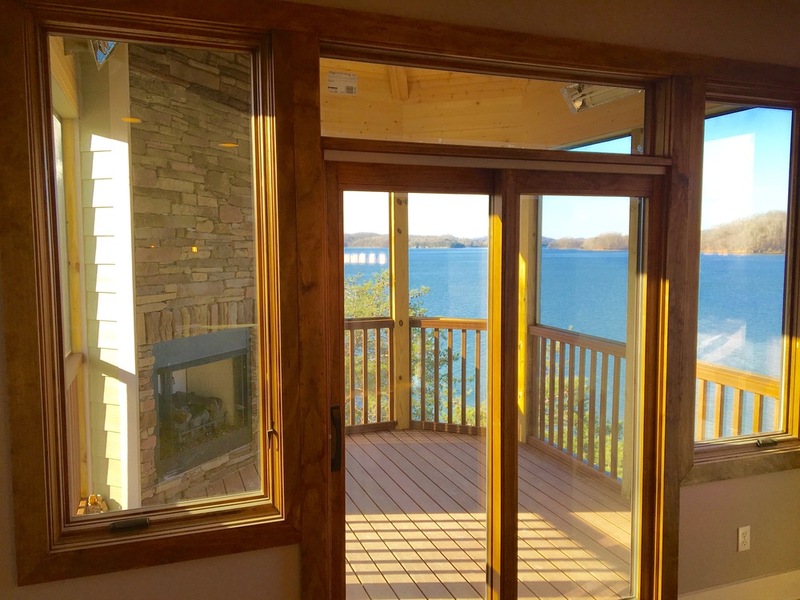 We would strongly recommend Robert and his company, M3 Construction Inc., to anyone wanting to build a new home, knowing that it would be done right! Chris and I still remember how much we liked our M3 Construction house at 137 Center Park Lane. In fact, we often refer to that home as our favorite. And it wasn't just the layout of the house - out of all the houses that we have owned, that one was perhaps the best constructed. We've hosted several gatherings at our new home. 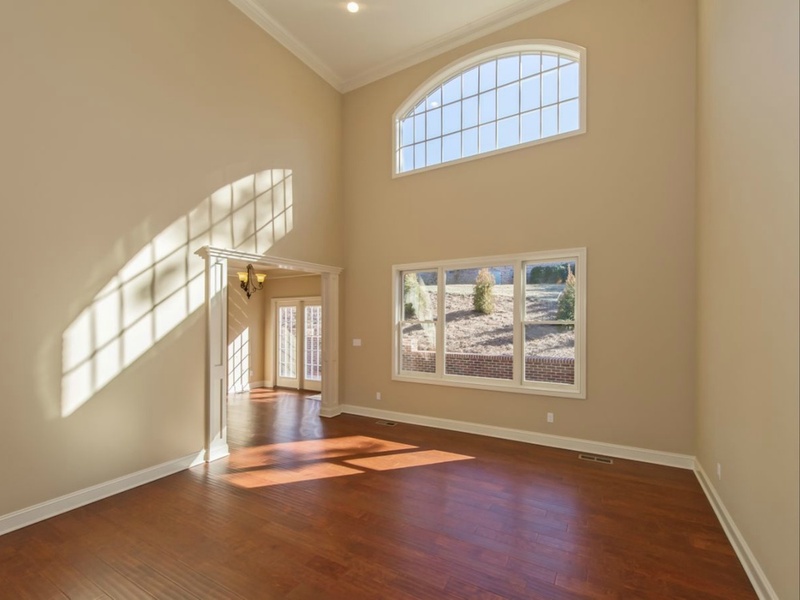 Our guests are most complimentary about the workmanship evident in the house: flooring, moldings, tile, the fireplace, framing the challenging shapes of the master suite . . .
On April 23, six of (our daughter’s) friends gathered in tuxes and gowns to go out to dinner because some of them were on the Science Bowl team and would not get to go to prom. We took their picture on the front porch. Word spread. A week later, ten more kids and all of their parents gathered for front-porch and fireplace photos before leaving for the prom. We must've had 30 people milling about the house and front walk. It is memories like these that make a house a home. We very much appreciate M3 Construction. You made the house, and we're well on our way to making it home! We just wanted to say thank you for our beautiful house. We are all settled in now and are loving the house so much. We really appreciate everything you all did to keep us on budget. If you ever need to show someone our house, just let us know.
. . . we got serious about building (a new home). More plans and we had to find a lot. We wanted to live in West Knox County, close to Karen’s family but closer to my work . . . We wanted a lot that sloped away from the road, to allow a daylight basement. And critically, we wanted Robert to build it. I had known Robert for a long time and he had an excellent reputation and I knew that he would build the house the way we wanted it built, not according to his convenience. We’ve now lived in the house for more than a year, and are still very satisfied with the overall construction of the home and even more so with the customer care we received from M3 Construction Inc.
Main level master suite with tiled shower & double vanity, 2 story family room, dining room, gourmet kitchen/breakast room open to keeping room with fireplace, main level laundry. 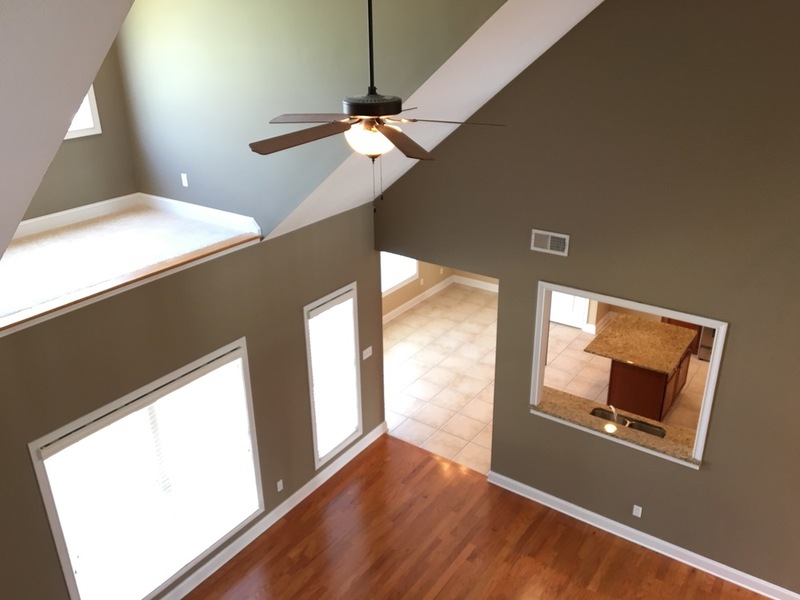 Upstairs there are 3 bedrooms, 2 full baths and loft open to the first floor. 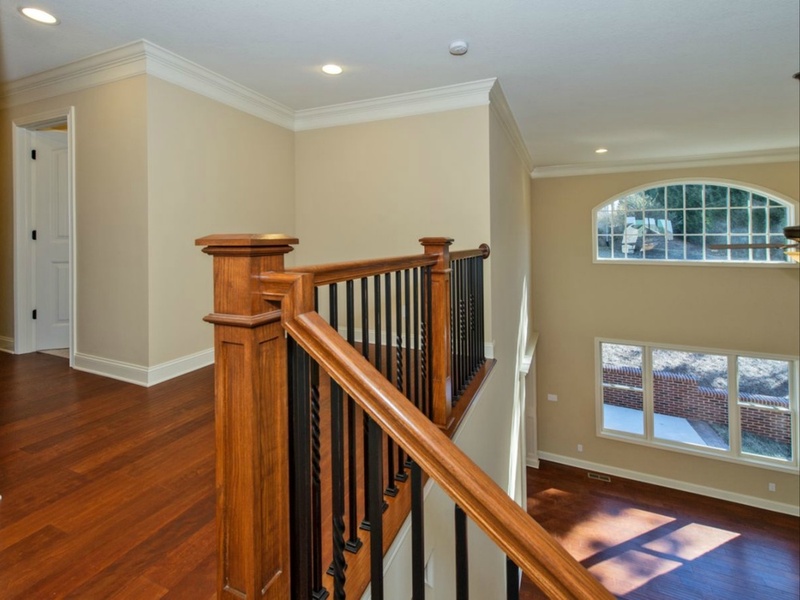 Beautiful staircase, lots of hardwood on the main level, lawn irrigation, 2 car garage. Conditioned and sealed crawlpace for extra storage space.